Jurgen Klopp certainly has a ruthless side. Liverpool will entertain offers for Lazar Markovic this summer, despite the Serbian flyer returning from loan and looking to force his way into the manager’s plans. Melissa Reddy, a trusted source, writes in Goal that Klopp has decided he needs to heavily trim his squad with Liverpool not involved in European competition next term – and that Markovic will be the next victim of this. 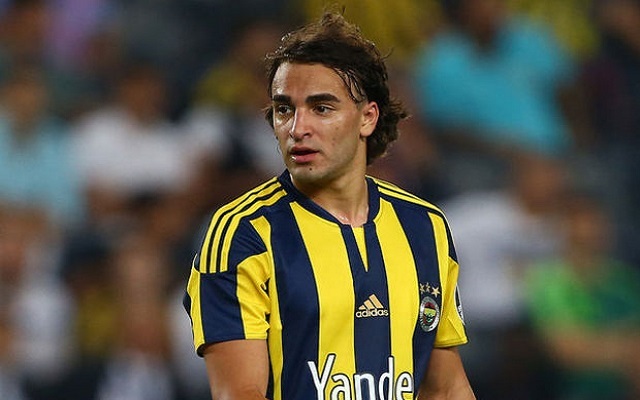 Providing potential suitors add a hefty fee, Liverpool will even consider allowing the 22-year-old on loan again, with Markovic playing for Fenerbahce for the duration of last season – although injuries limited his chances. In the past week we’ve already offloaded Martin Skrtel, Sergi Canos and Jordon Ibe, raking in a cool £25m, but plenty more are now set for the exit door. Along with Christian Benteke and Joe Allen, Markovic is the most profitable potential sale, and Reddy states Jorge Jesus has earmarked him for his Sporting Lisbon side. Jesus coached Markovic at Benfica, where the winger made his name, and a chance to link up with the Portuguese coach again would likely please him. We think Markovic has plenty of talent, and judging by last season’s injury crisis, it might be foolhardy to sell – but understand he cannot sit on the bench for another year at his age. In the current climate, we should look to receive a similar fee to the £15m Ibe cost.